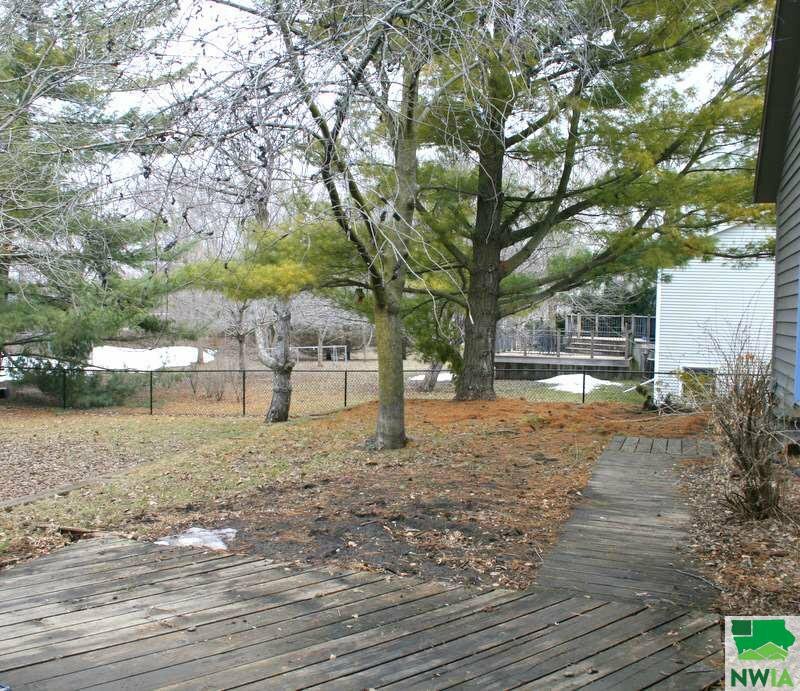 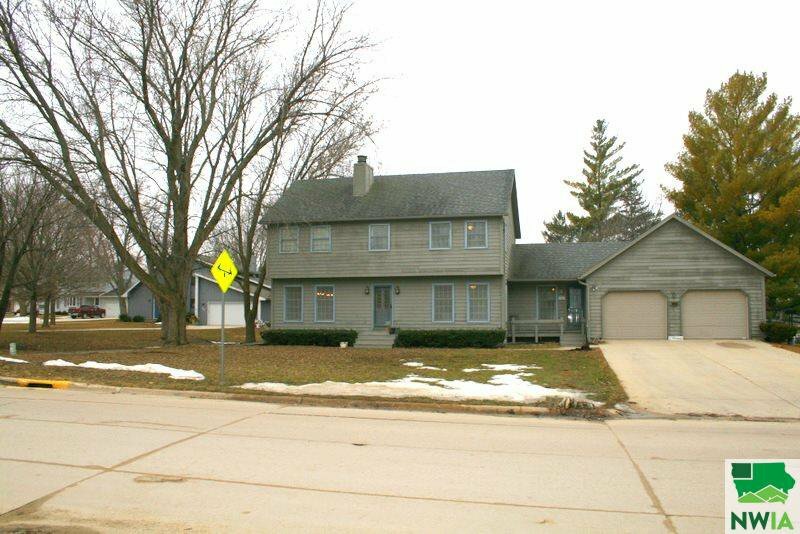 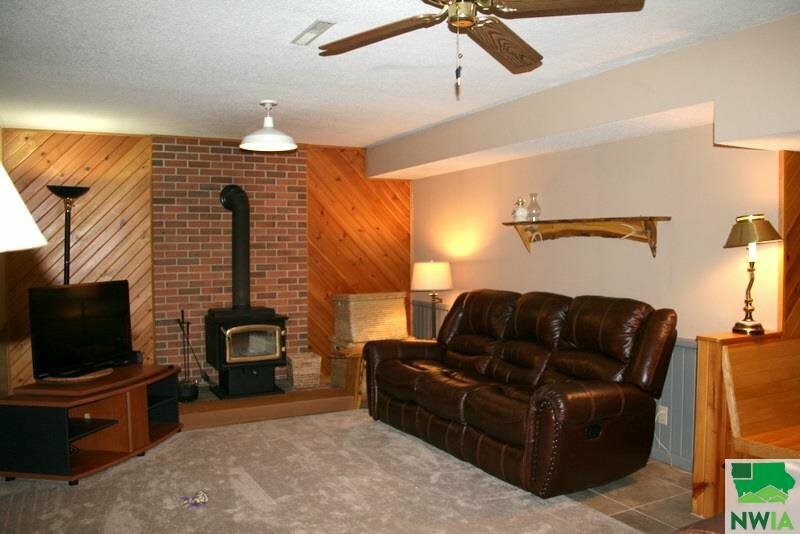 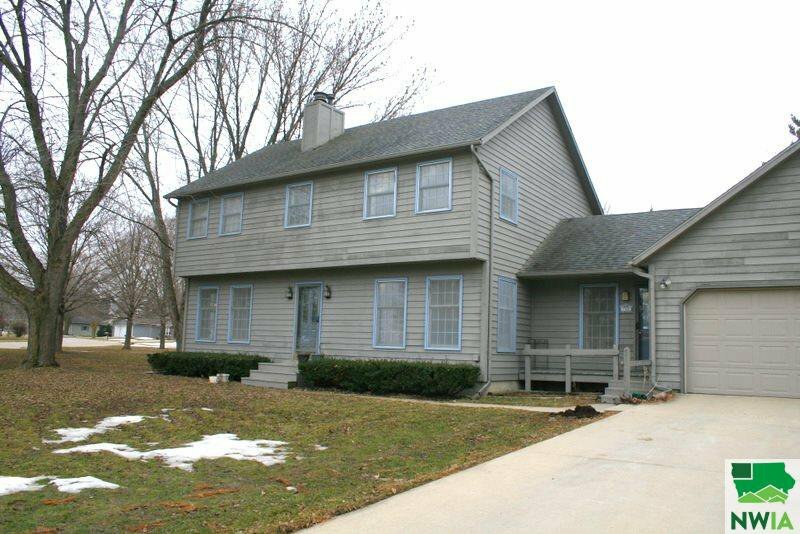 712 Emerald Dr has a Great location to the lake and to the Marina, this home is great for entertaining and for living. 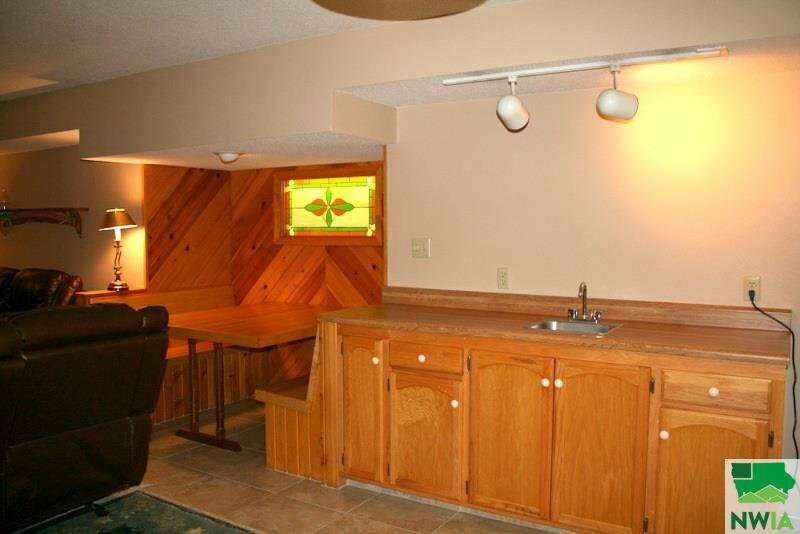 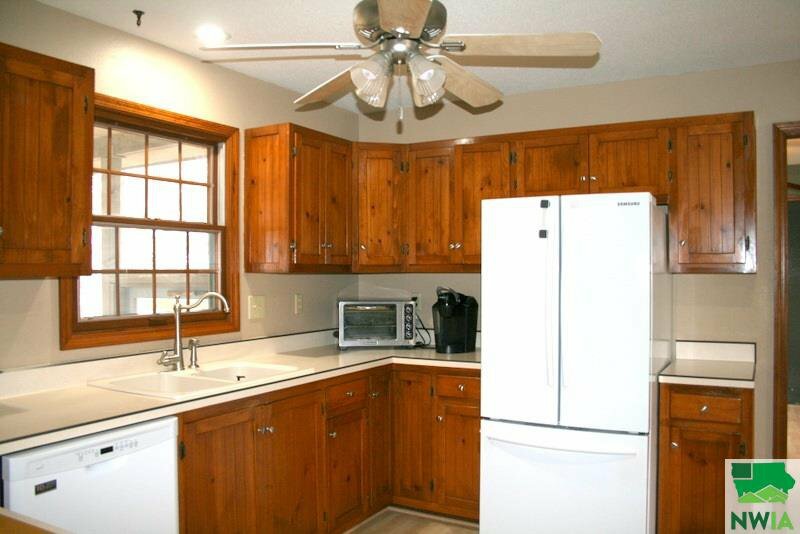 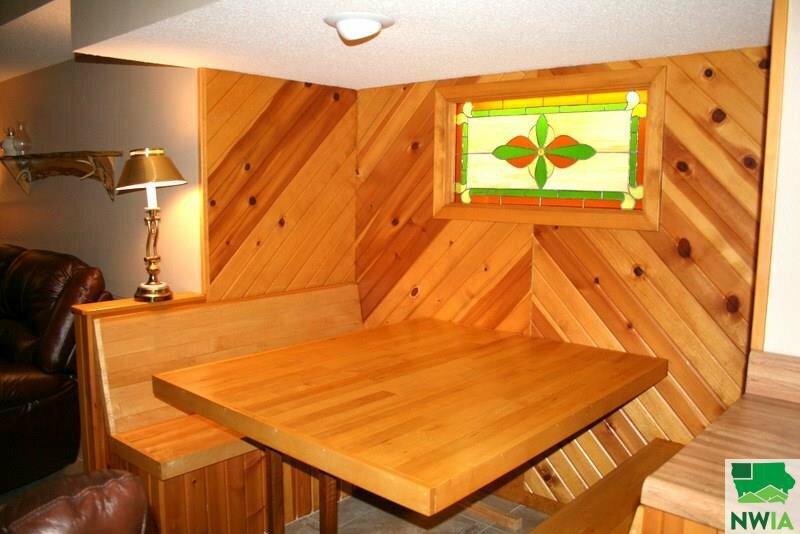 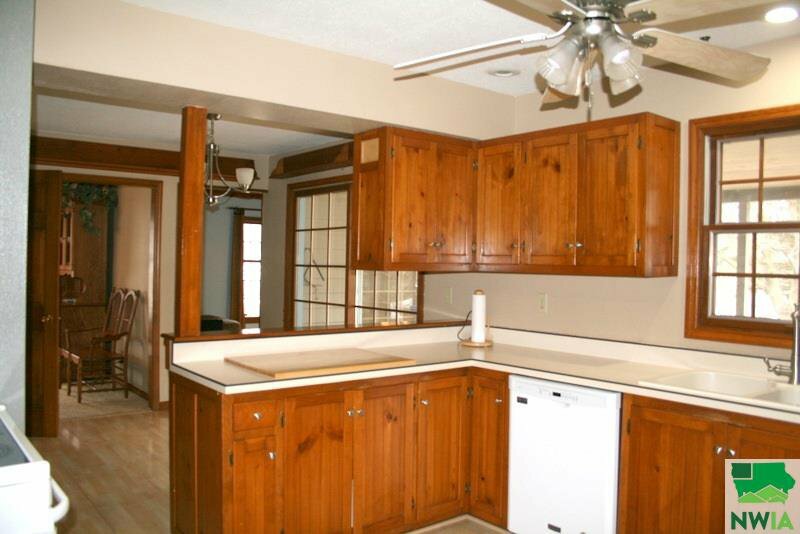 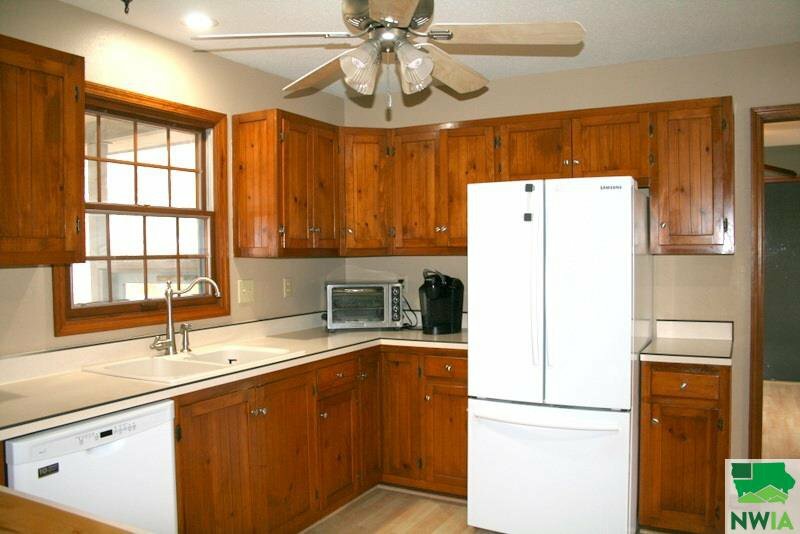 Lots of room for family in the open eat in kitchen with a built in butcher block cutting board. 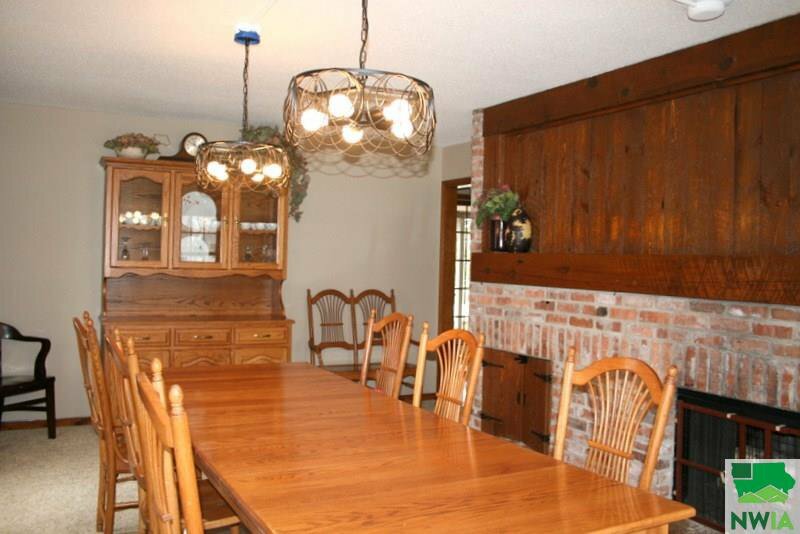 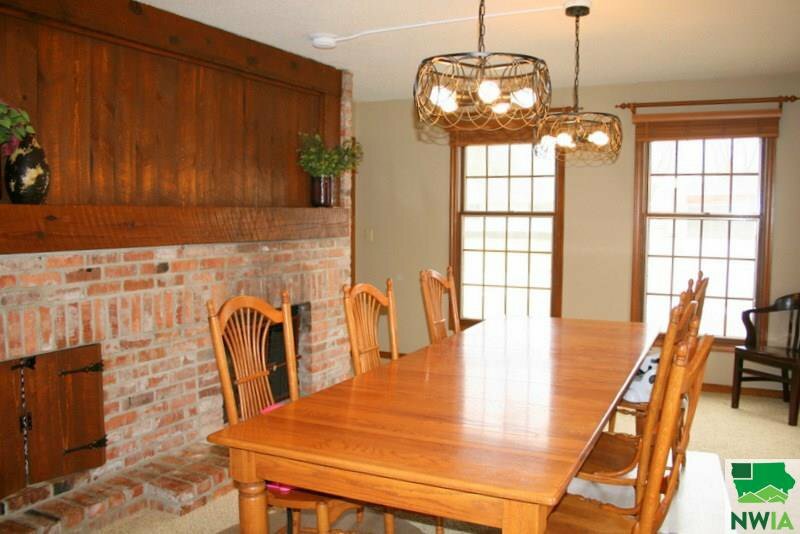 The, formal dining room with fireplace is perfect for those special holiday and celebration dinners. 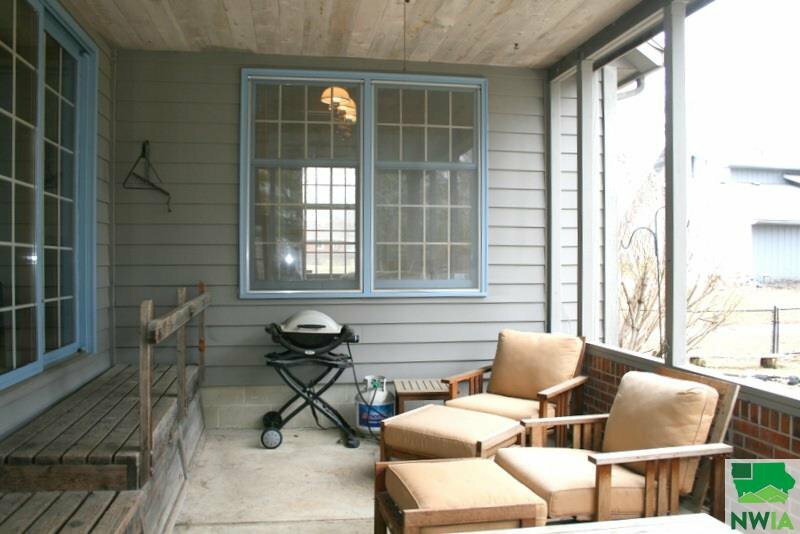 The open kitchen and patio would make a great space for a summer ba-b-que with friends. 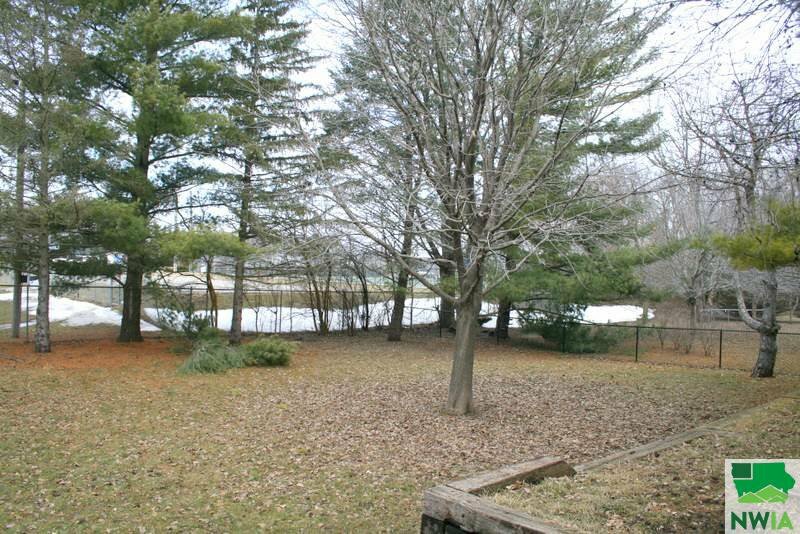 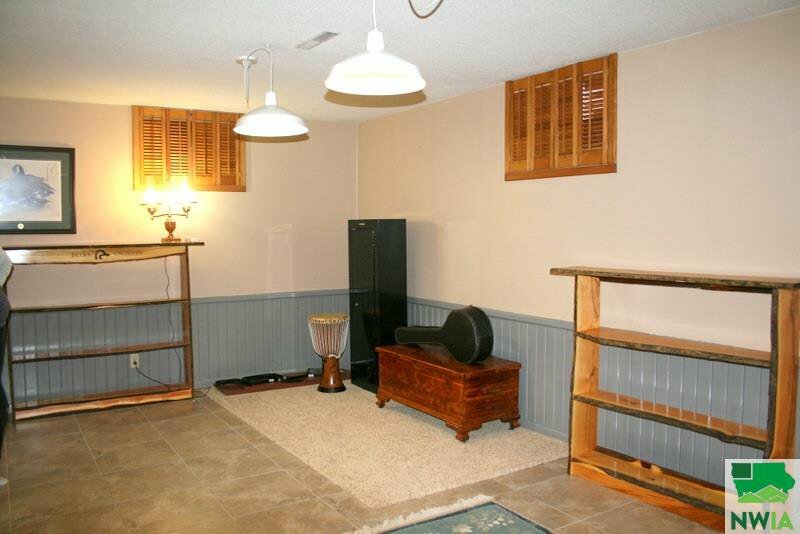 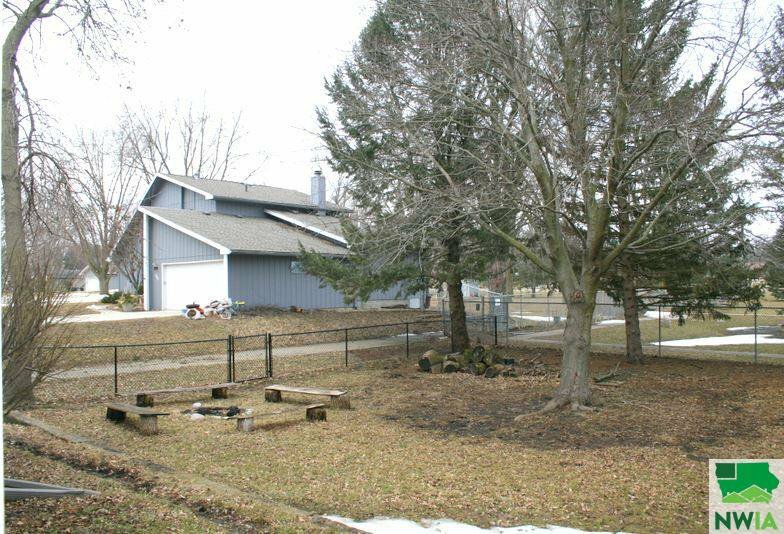 Children and grown ups alike will enjoy the large fenced yard that backs up to the tennis courts. 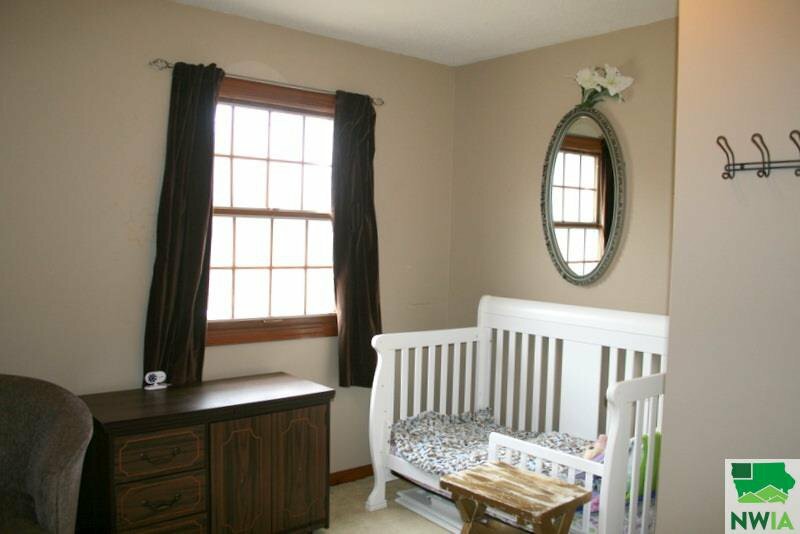 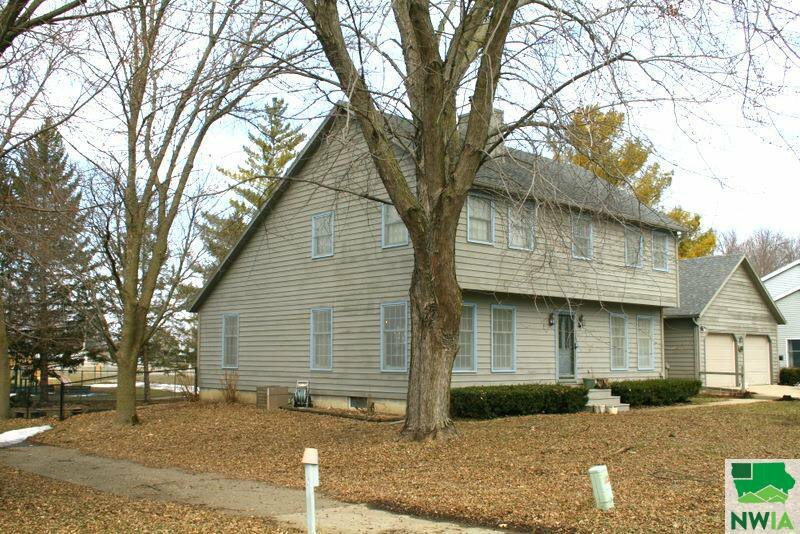 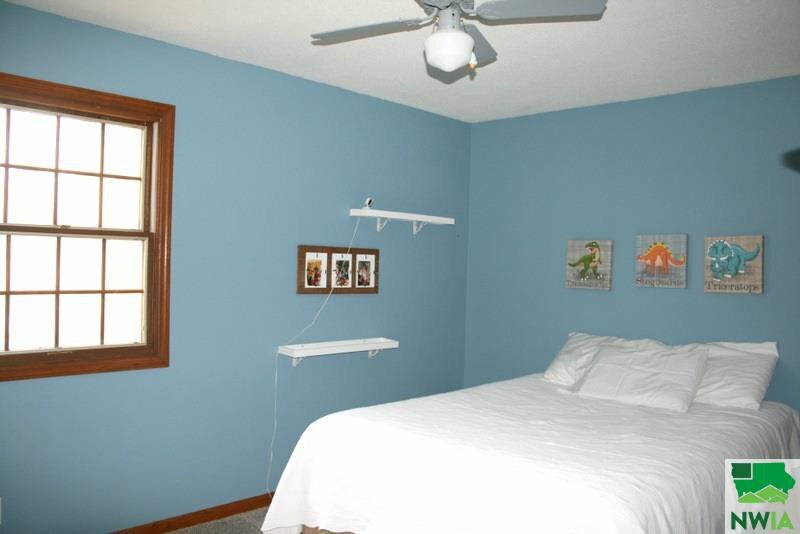 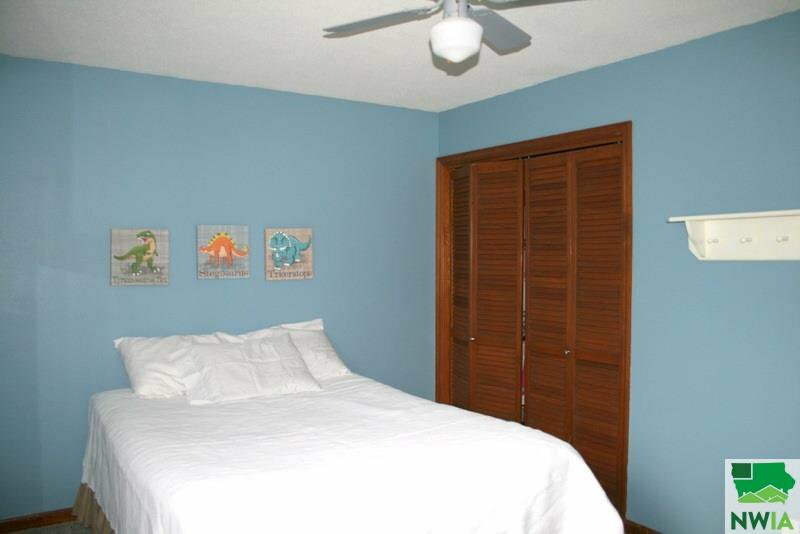 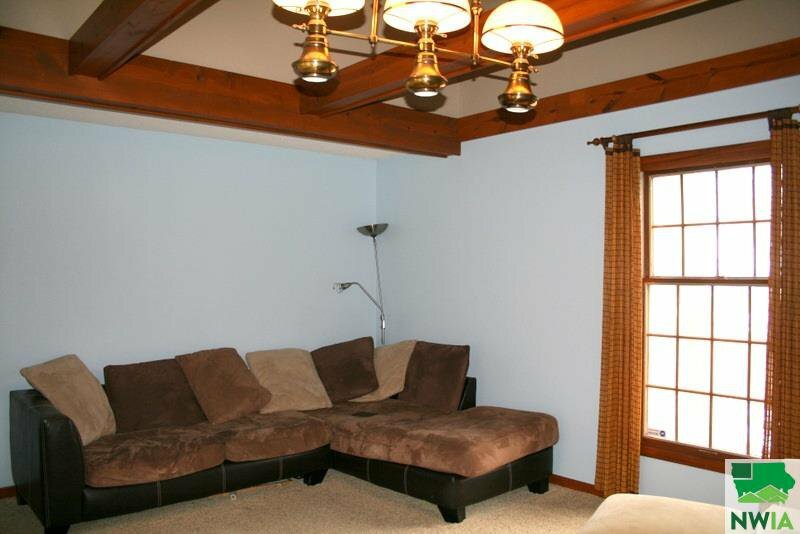 All bedrooms are up stairs and they are spacious, the master is a peaceful abode with a walk in closet and full bath. 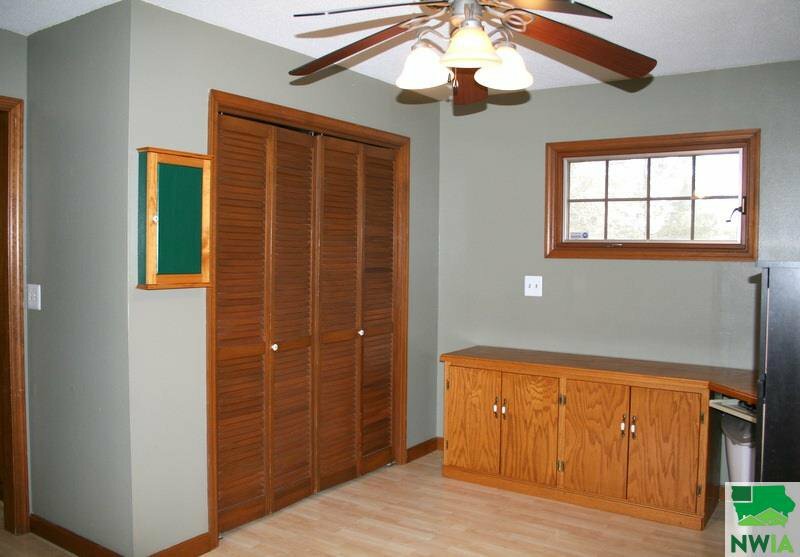 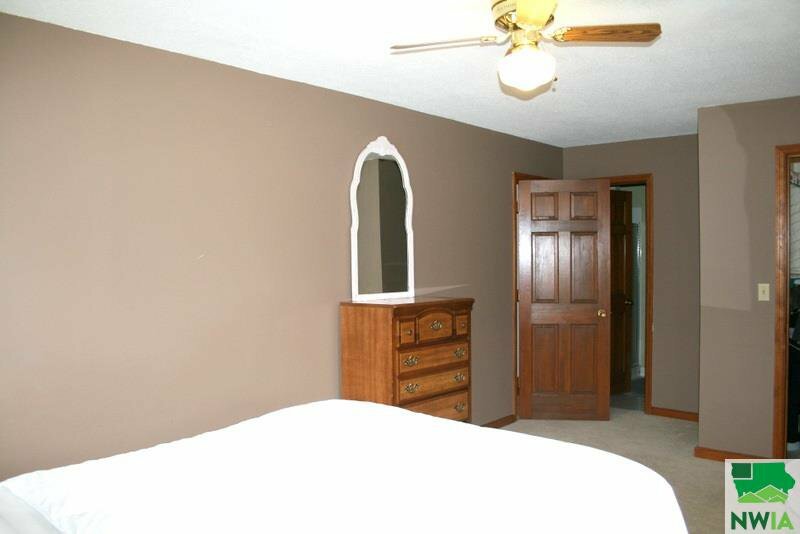 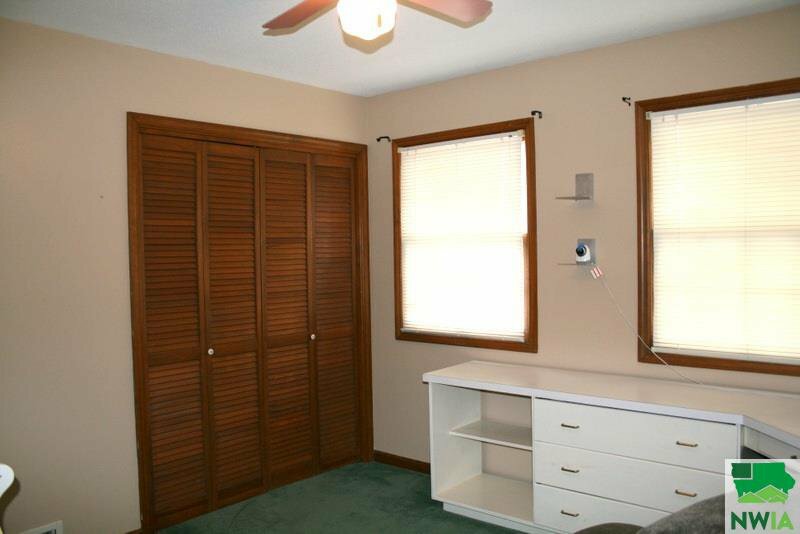 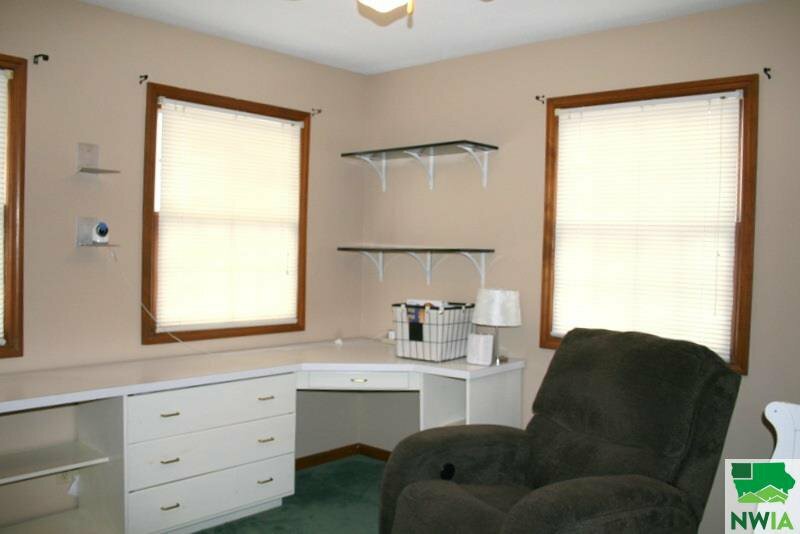 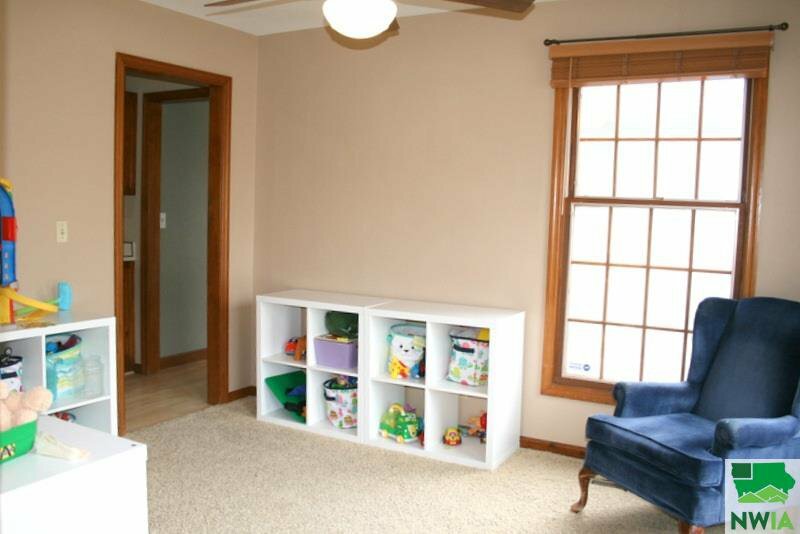 One bedroom has a large builtin desk that works great for an office. 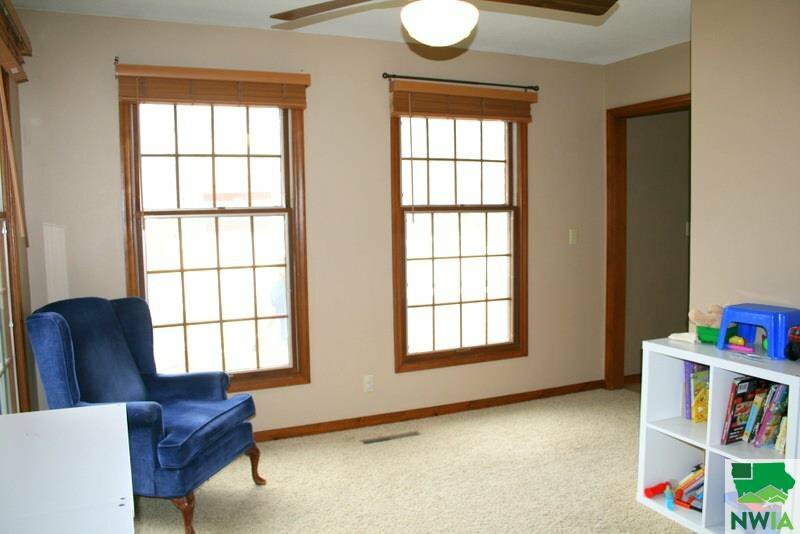 The living room has large windows that look out onto the patio and back yard. 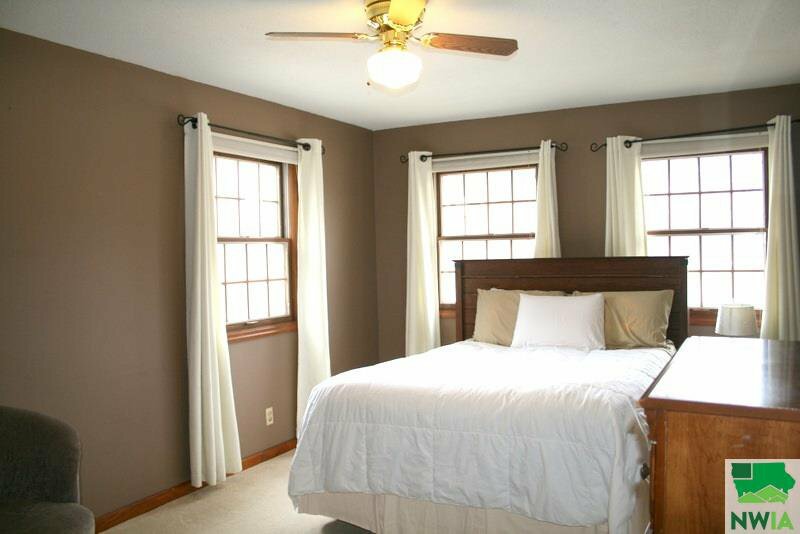 This home has wonderful natural light. 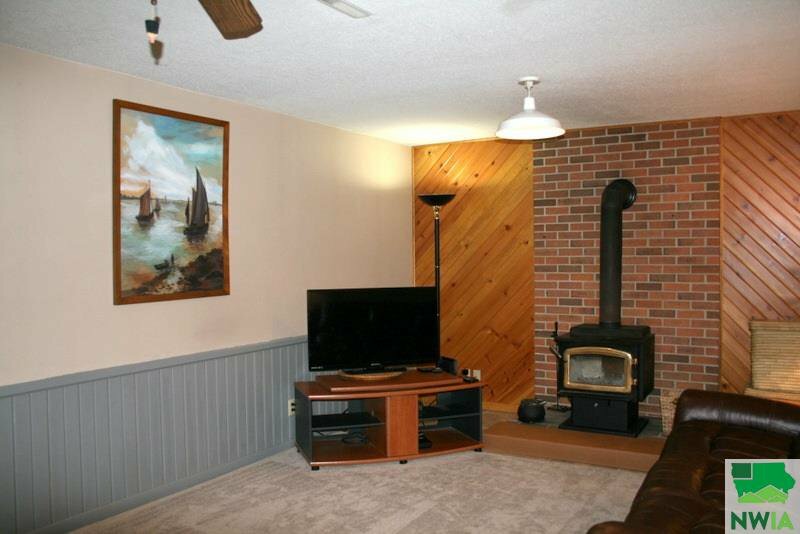 Great place to call home, don't miss this home. 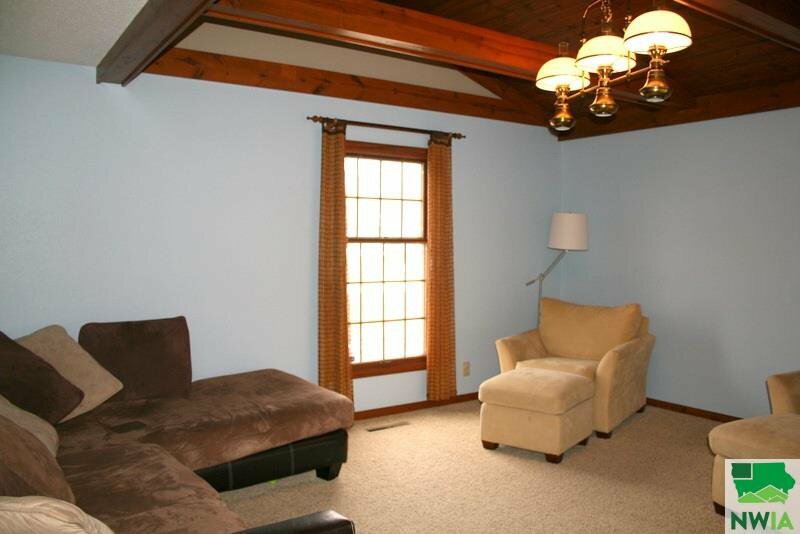 Listing courtesy of Weaver LLC Realtors.